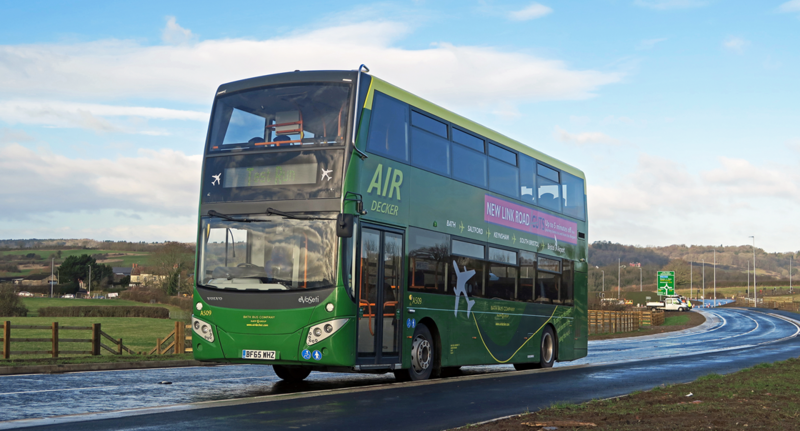 Due to a road closure in place during the early hours of Monday morning (00:00-04:00 on the 24th July 2017), the 03:00hrs and 04:00hrs A4 Air Decker will be unable to serve Westgate Buildings. Please can passengers who wish to board at this stop during this period board at Avon Street. This entry was posted in Uncategorized on July 21, 2017 by Victoria. The Bath Carnival procession takes place tomorrow from 15:00. During the procession there will be road closures in place that will affect the Air Decker Service. The Air Decker will be unable to serve Terrace Walk. Instead the buses will be turning right along North Parade from Pierrepoint Street, then at the lights at the end of North Parade turning right onto Pulteney Road and around the back of Widcombe. The buses will then rejoin the normal route at the Ambury via Churchill Bridge. Please do not hesitate to contact us should you require any further information at hq@bathbuscompany.com or 01225330444 / 01225333102. This entry was posted in Uncategorized on July 14, 2017 by Connor Flavell.